Haired Flamenco Dancer In A Bright Dress Beautiful Woman In A.. Stock Photo, Picture And Royalty Free Image. Image 115921578. 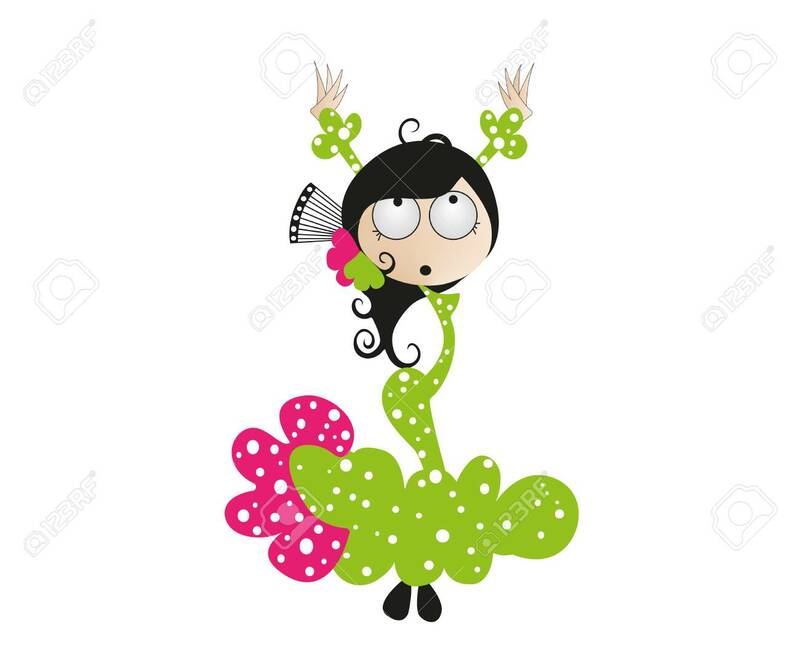 Stock Photo - Haired flamenco dancer in a bright dress Beautiful woman in a green pink dress dancing flamenco. Haired flamenco dancer in a bright dress Beautiful woman in a green pink dress dancing flamenco.